Andry lives with his parents and 2 brothers in a cement block house. Though his mother suffers from severe illness, the home manages to run fairly smoothly, and they have hope for a better future. 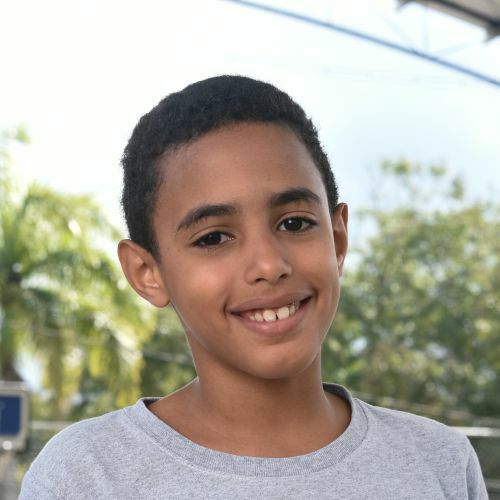 A calm, loving child, Andry likes to read, help his mother wash the dishes, and play with his friends. Soccer is his favorite free time activity, and he dreams of becoming a firefighter when he grows up.